PART 2: New Dedicated Domestic Violence Court at Southport: Good News for women or more trouble for equal rights? Domestic Violence Orders and how they are used against the innocent. 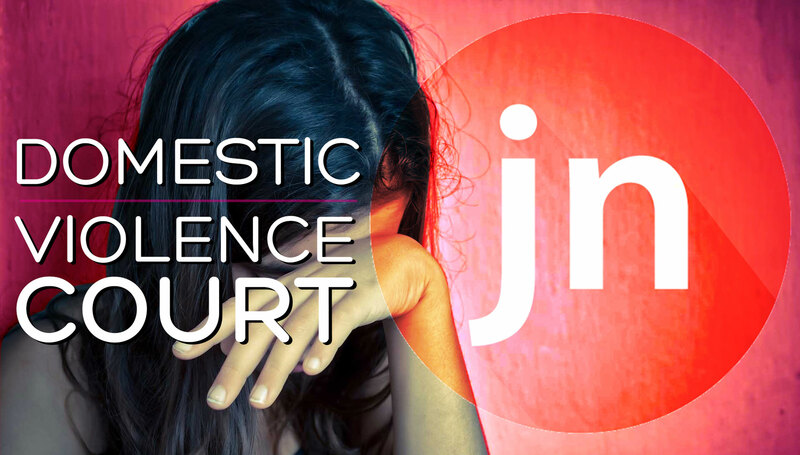 I recently penned an article for our Family Law blog and Facebook page setting out the pros for an increase in access to justice and protection for victims of domestic violence (in the most part women) through the advent of a new Domestic Violence Court at Southport in Queensland. There is a potential downside though. Access to domestic violence and protection orders form an important part of the armoury an abused spouse or child has in protecting themselves (and their loved ones) from domestic abuse and family violence. There is no doubt that less domestic violence in our state and country is a good thing. Speaking out about the dangers of an increase to access to protection orders may be a little risky in the current climate however I will attempt to highlight that there is a downside, and on the most part, for men. An argument ensues about the time the father is next allowed to spend with the children. The mother tells the father that he can’t see the children the next time it has been arranged (or even ordered by the Family Courts) and the father gets angry and yells and swears at the mother. The mother yells and swears back and makes threats to the father and the father reciprocates with further threats. The young children are watching. Both parents are clearly doing the wrong thing from a moral and legal standpoint as the children should not be exposed to this behaviour at any time. This is family violence and in some cases grounds enough for a protection order. As a family lawyer in Brisbane this is an all too common set of circumstances that our client’s face themselves with and sometimes on a regular basis. The mother or father now has grounds to apply for a protection order based on family violence. Let’s suppose also that the neighbours hear the argument and call the Police. When the Police arrive the mother tells them that the father had pushed her and threatened to kill her and the children. Now the Police may be very close to being empowered and obliged to charge the father with domestic violence and themselves seek an order from the Courts for the protections of the family restraining him from seeing or approaching the children. Let’s now suppose that unbeknownst to the father the mother is planning to marry (or move interstate or overseas with) her new partner and believes that she would be legally allowed to do so if the father was deemed to be of poor character and an unfit parent. The mother may believe a domestic violence and protection order against the father naming the children as protected persons would go a long way to allowing her to move to wherever she pleases (in some cases she would be correct) should she be able to obtain one. he genders may be reversed in the above scenarios and certainly in my time as a family lawyer I have seen many instances where the father has alleged domestic violence and been granted full custody of the children however this is in the vast minority compared to successful claims by the mothers. It is very very easy to bring an action against another parent for a protection order which will have flow on consequences in family law proceedings regarding who will care for the children. False allegations of domestic violence need to be tested before a Court which can take a lot of time and money. These pressures along with the emotional strain on the accused to defend such allegations can lead to the accused just walking away in many cases. The accused (the mother or father) quite often weigh up whether the pressure and strain over long periods is worth it on the parties and the children and just walk away without contesting the orders. 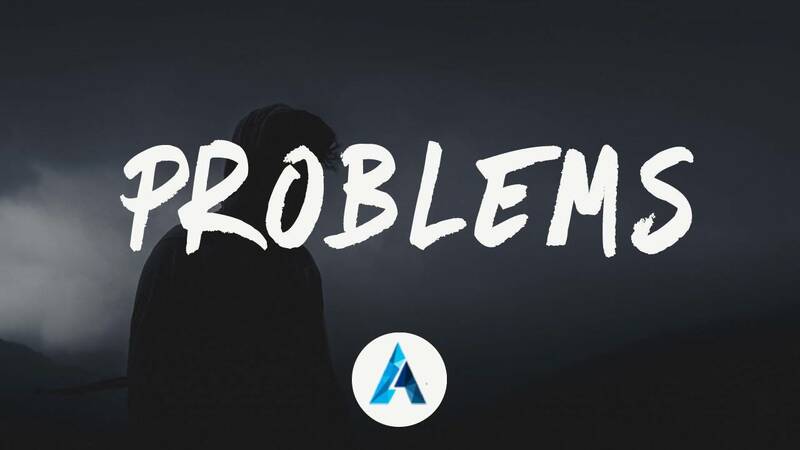 It is a sad and common occurrence that a parent with a record of domestic violence based on false allegations that they were unable (whether due to lack of ability or money to defend the charges) end up seeing their children less and sometimes not at all for long periods. Although this is common in the State and Federal Courts there is good news. In most cases justice prevails due to the Judges of these Courts being able to determine the false from the true allegations and set the cases on a path where parents spend the appropriate time with the children based on their character. It is the parent who finds the battle too arduous and the toll to great on themselves and the children that walk away that loose out in the end. It should be remember that should each parent be of sound character and ability and display love and sound parenting for their children that is always in the best interest of their children to develop a meaningful relationship with both of their parents. It has been proved that the rest of their lives depend on it. Too often the fathers are the parents who end up with the raw deal through little fault of their own. So in conclusion the priority must be that through education domestic violence be abolished in our society and protection be afforded to those in need. More access to pathways allowing this to occur can only be a good thing with one caveat; recognition must always be made that there are those who stand to lose the most important things in their lives as a result of the actions of a parent who would abuse the rights afforded to them by such access to justice. So parents beware. To read the first part of this article, please click this link.